I have a confession to make, and I can’t quite believe that I’m writing this but…. I’ve never been a big fan of house plants. Okay, before you throw your hands up in horror, I’m blaming my childhood for this (of course). Growing up, our home was filled with plants. We had macrame hanging baskets with plants. Spider plants everywhere. And mother-in-law’s tongues looking spiky and defiant alongside the fireplace. 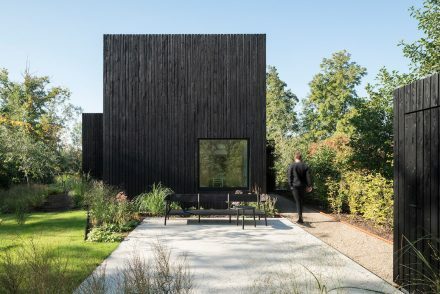 I grew up surrounded by plants, and rather than making me appreciate and enjoy all this natural greenery, as soon as I had my own place I made sure that it was a plant-free zone. Too busy, too leafy, too spiky, too green. There was no space in my home for plants. 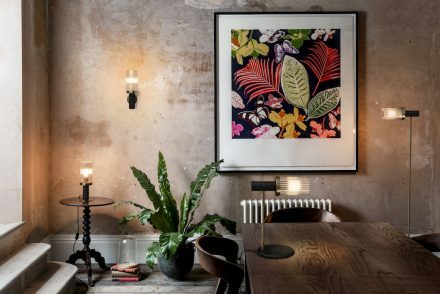 I’ve been an admirer of Dowsing & Reynolds for some time – we’ve used their matt black switches and sockets at home, and their Trikonasana pendant light hangs in my yoga space, glowing with their beautiful squirrel cage filament bulbs. (And could there be a better-named light for a yoga space!) 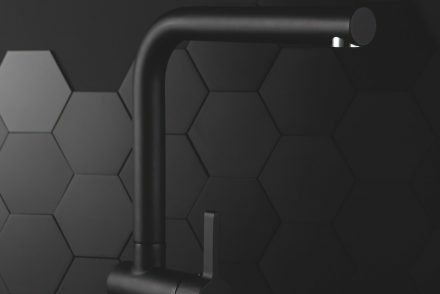 Deciding to use matt black for the hardware also fitted in with a wider aesthetic: when redesigning the kitchen and shower room – a long term plan once the budget allows – I’m planning to use black taps in both, and a black shower. All with a lovely matt finish, of course, as looks aside, that tactile quality makes these everyday pieces a real pleasure to use. 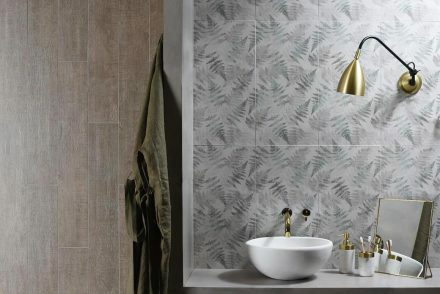 In my last post I mentioned about how I’ve shifted into product sourcing mode, and I have to admit, when thinking about a shower room redesign, this new collection from Crosswater has pretty much defined what I want to do. 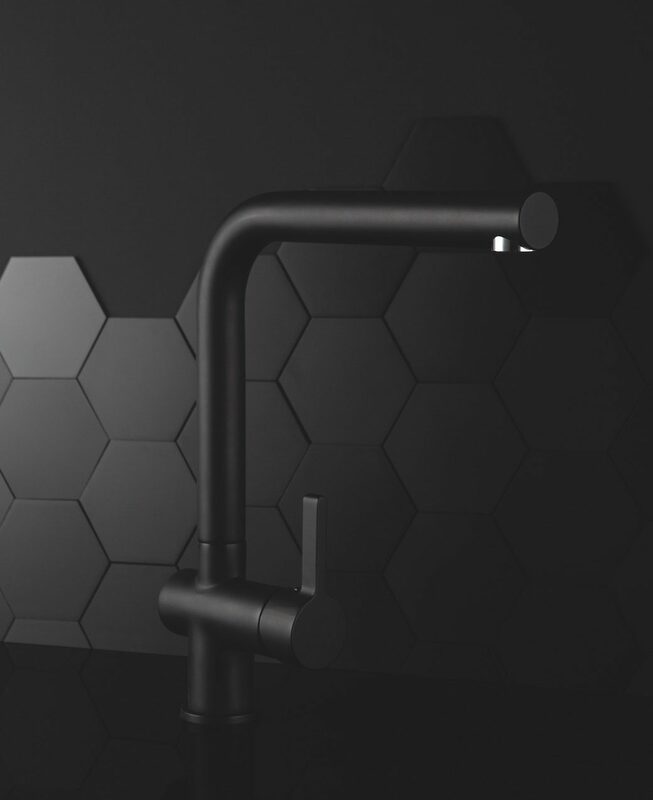 In a word: black – black tap, black shower fittings, all black, against crisp subway tiling. 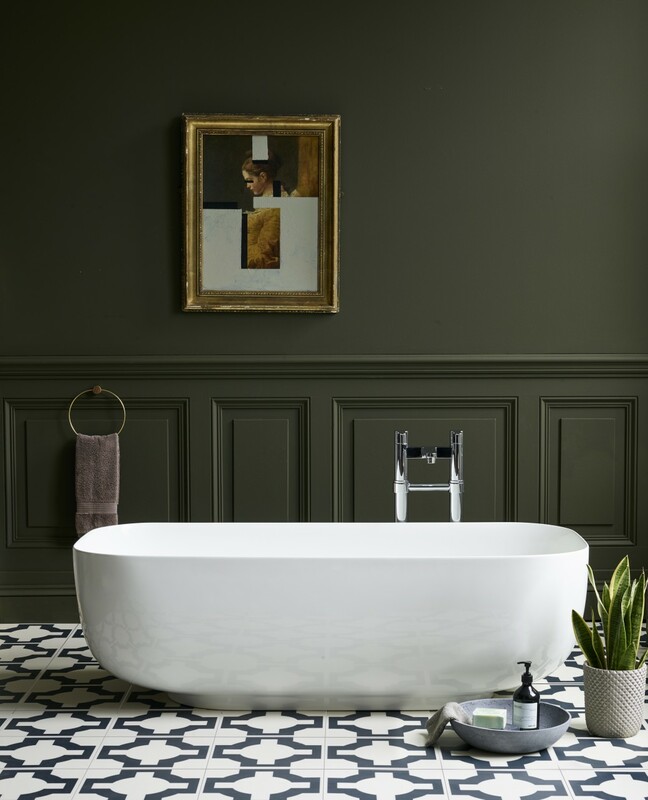 I’ve had my eye on this style for a while – since I wrote about a bathroom in Edinburgh where the owner wanted black fittings and had been challenged to source them online at the time – and while I’m wary of trends as such, especially with a kitchen or bathroom where you want a design approach that won’t date, this aesthetic has stuck with me. Up until a few years ago, I was one of those people who always said I couldn’t live in a place without a bath. I needed my end-of-the-day bathing fix to unwind – and sleep. But now, the last thing I do at night before going to bed is take Harris and Bracken out for a walk, and by the time I get home it’s close to midnight and I’m too tired. But that doesn’t mean that I can’t appreciate a bath purely for its aesthetics! 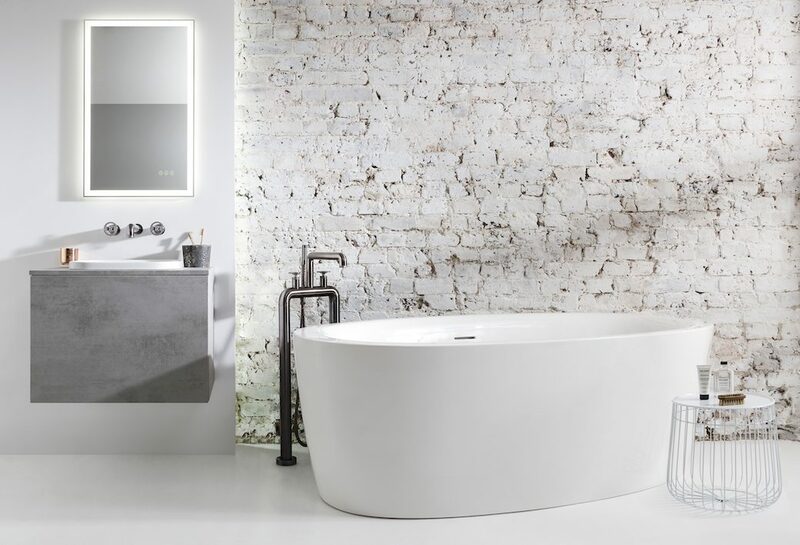 Which explains why the new Uno freestanding bath from Clearwater caught my eye. I must admit, super-contemporary bathroom designs are not really my thing. 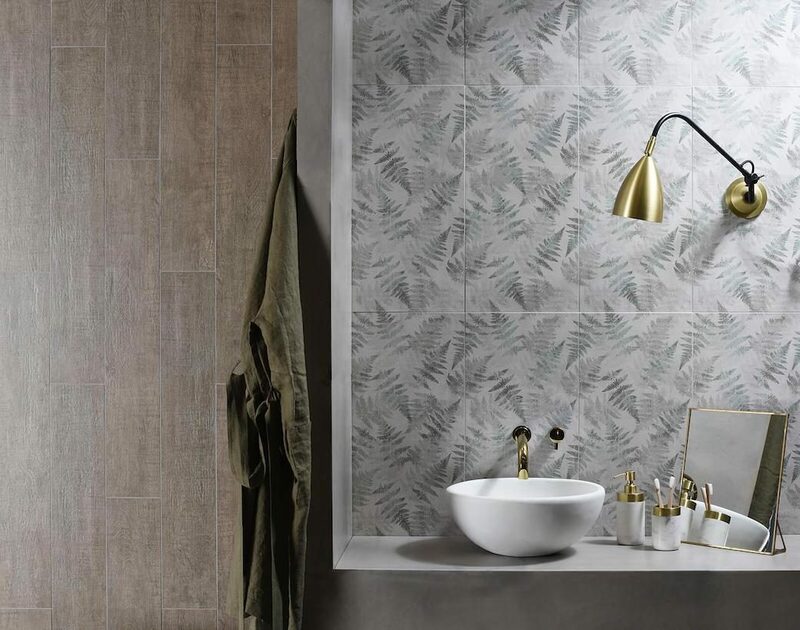 I admire them on Pinterest and Instagram, and I see some beautifully designed contemporary bathrooms in the flesh – bathrooms that make me look at my own tired version and long for a redesign. 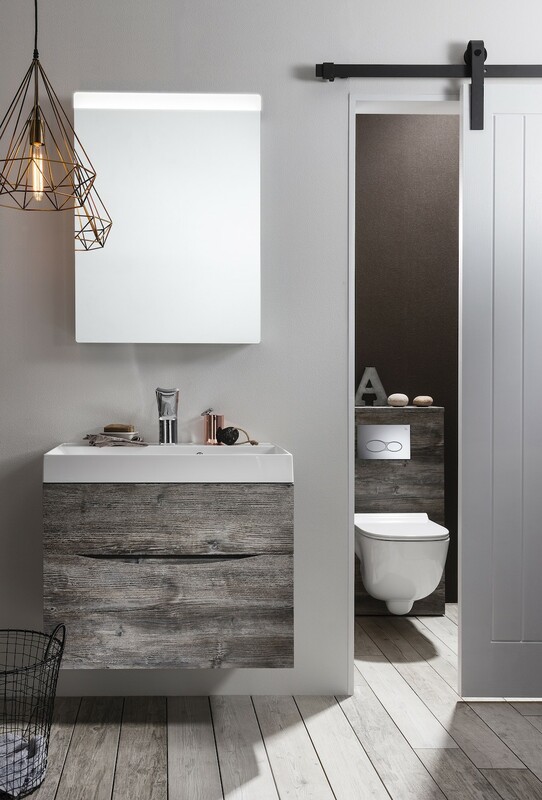 But fundamentally, I’m always drawn to a mix of elements and to natural materials, whatever the space, and the same is true in bathroom design. 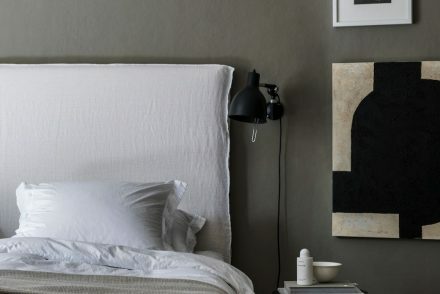 I like traditional tongue-and-groove wall panelling and painted walls rather than full-height tiling. I like minimal freestanding baths but I also like traditional high-level cisterns. And as for materials, one of my favourite bathrooms of late was an iroko-clad space in a house in Haddington. Hello and welcome to Copperline. 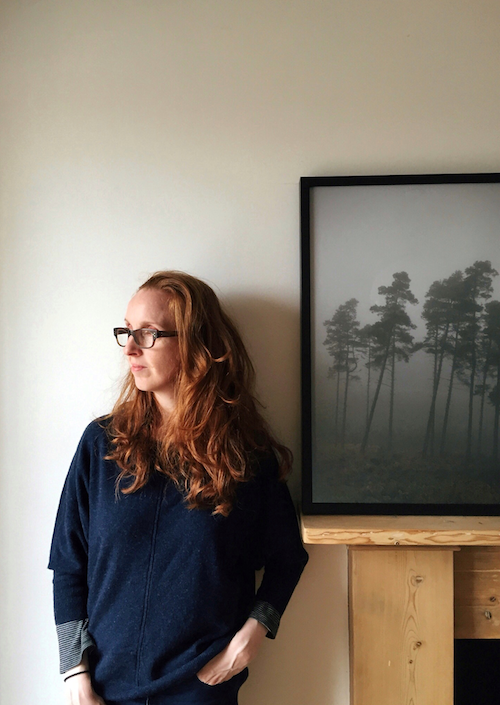 My name is Fiona Reid and I'm a freelance journalist specialising in interior design and architecture.